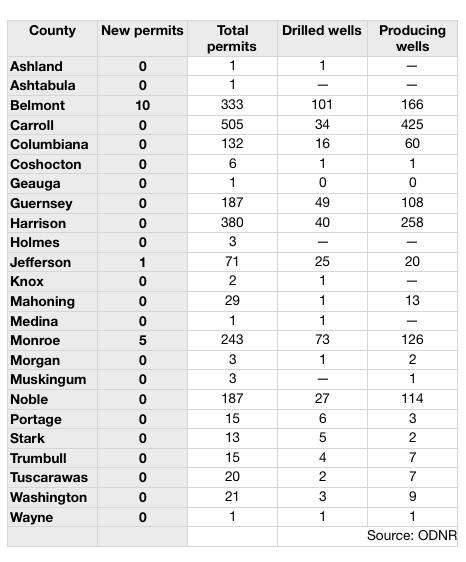 SALEM, Ohio — May was a slow month for the Ohio Department of Natural Resources when it came to the number of Utica shale permits — just 16 were issued. 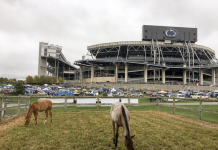 The number is low when you compare it to May 2015, when more than 40 permits were issued for drilling in the Utica shale in Ohio. 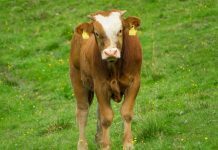 The May 2016 permits were issued in Belmont and Monroe counties. 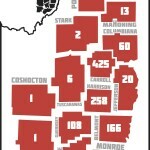 In Belmont County, the ODNR issued 10 permits. In Goshen Township, the ODNR issued five permits to Rice Drilling D LLC, and one in Colerain Township to Ascent Resources Utica LLC. In Richland Township, the ODNR issued four permits to Gulfport Energy Corporation for drilling there. 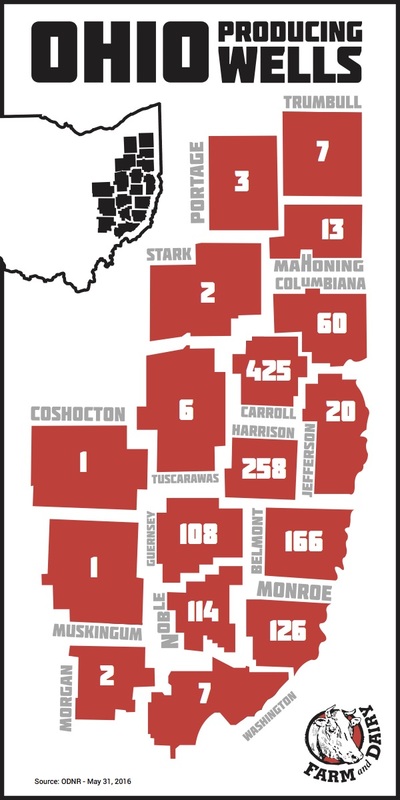 There are now 166 wells producing in Belmont County and 101 in some sort of drilling phase. Drilling will begin on five wells permitted during May in Monroe County. Four of the permits were issued to Statoil USA Onshore Properties for a well site in Salem Township. And in Switzerland Township, one permit was issued to XTO Energy Inc. The ODNR report shows there are 73 wells in some sort of drilling phase in Monroe County, and there are 126 wells in production. Chesapeake Exploration received a permit from the ODNR to drill a new well in Knox Township. There are 25 wells either in the drilling process or that have been drilled but are not in production. There are also 20 wells in production in Jefferson County. The ODNR report shows there are more than 2,179 horizontal drilling permits issued in the state and there are 1,747 wells drilled. 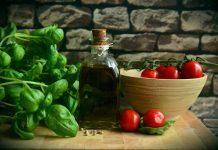 In Pennsylvania, the Department of Environmental Protection issued 11 permits in both Greene and Washington counties. In Greene County, seven permits were for new wells and four permits were for permission to drill deeper in existing wells. The DEP reports there are now 126 new wells permitted in the county since January. So far this year, the DEP has recorded 10 new wells drilled in Greene County. In Washington County, three of the permits recorded by the DEP went for new wells and eight were requesting permission to dig deeper in an existing well. The DEP report shows 139 wells were permitted since the beginning of the year. Drilling picked up in May in Washington County, according to the DEP, whose records show there were 12 new wells drilled there last month. 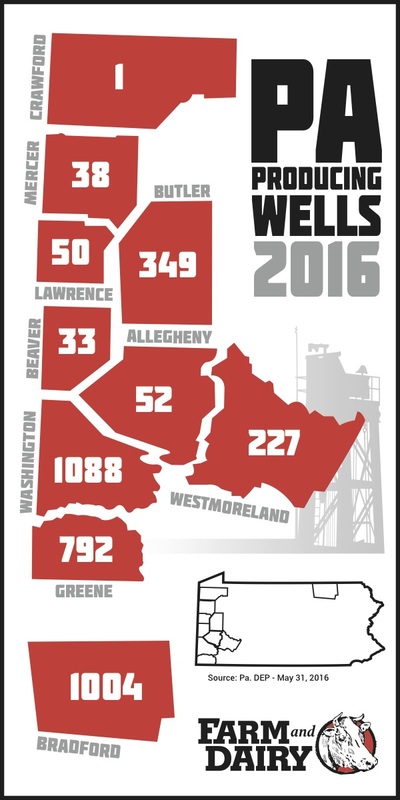 So far this year, there have been 72 new shale wells drilled in the county. The DEP reports there were three new permits issued for new wells to be drilled in Butler County during May. The DEP reports there are 22 permits issued there since the end of 2015. The DEP also reported there were four wells drilled in Butler County during May and six drilled so far this year. There were no new permits issued in Beaver County. The permit count stands at three for this year. 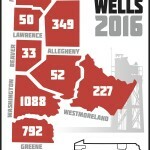 However, four wells were drilled in May — the first wells drilled in Beaver County this year. Statewide, the DEP drilling report showed that 37 wells were drilled during May and 180 wells have been drilled since January. Permitting wasn’t just slow in Ohio and Pennsylvania. It was also slow in West Virginia. 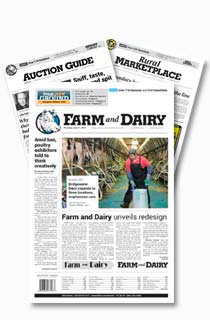 The West Virginia Department of Environmental Protection report shows only one county in the Farm and Dairy circulation area that received permits. In Tyler County, 11 permits were issued during May by the West Virginia DEP. Nine of the permits were issued to Antero Resources Corporation for six properties owned by different parties. Two permits were issued to the Production Company for drilling on two separate pieces of property. 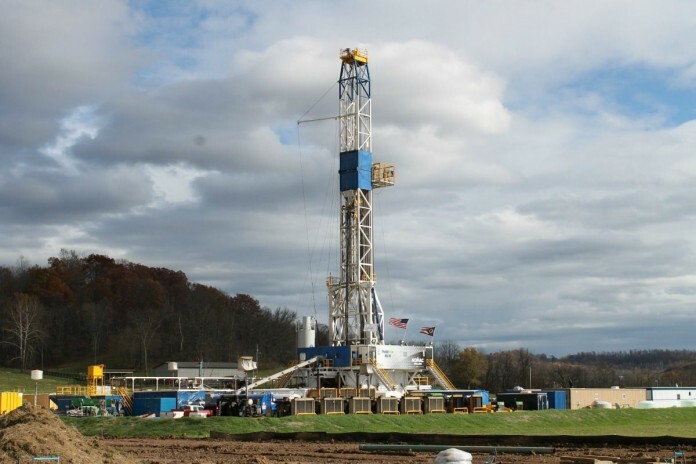 According a report by the West Virginia Department of Environmental Protection, 63 horizontal drilling permits were issued during January, February and March.